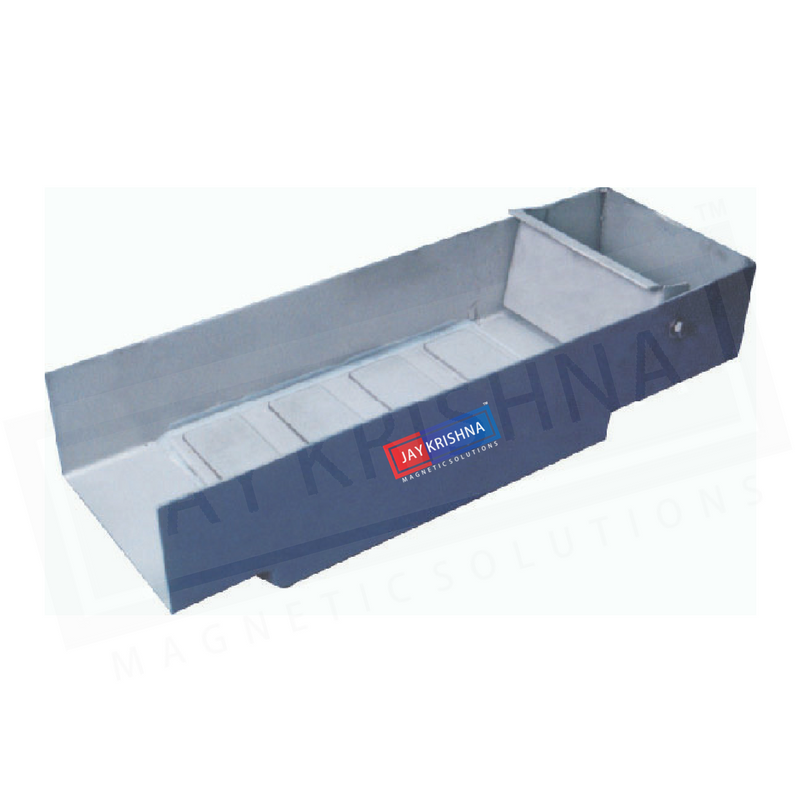 Jaykrishna Magnetics Pvt. Ltd. is the one stop solution to the global mineral processing industry for over 35 years with the design, innovation and supplying. 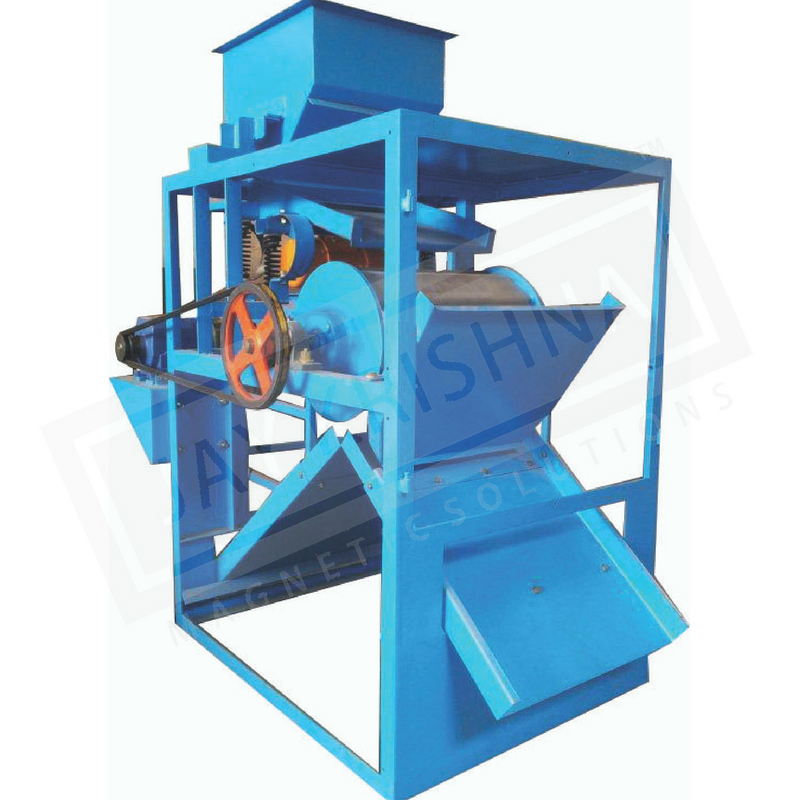 We manufactures wide range of equipment for mining industries. Our magnetic separators and vibratory equipment are used in coal processing, hard rock mining and many other mining industries. 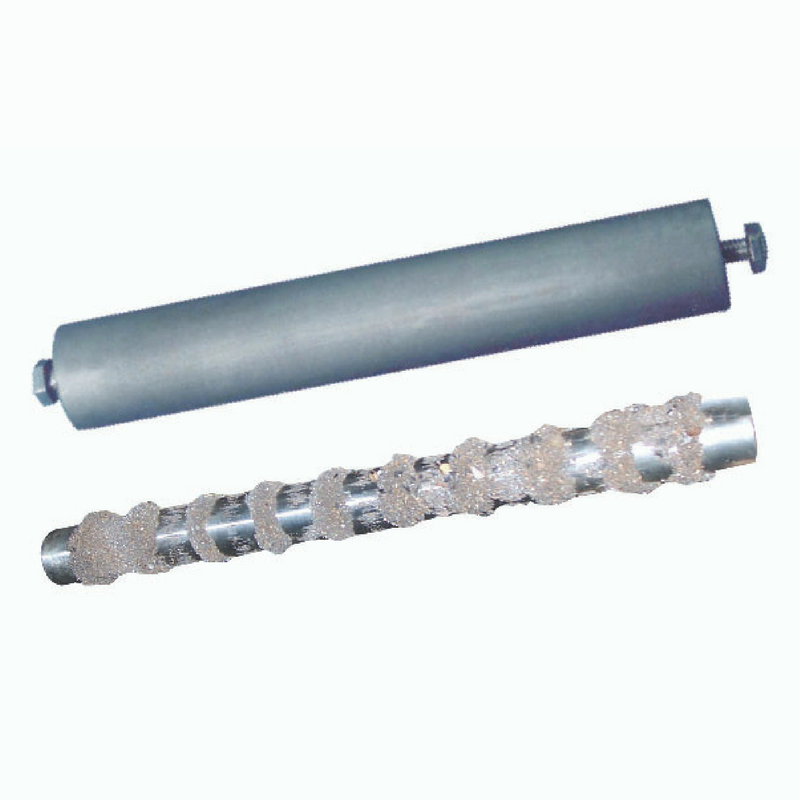 Our machinery provide the clean and remove all metals. 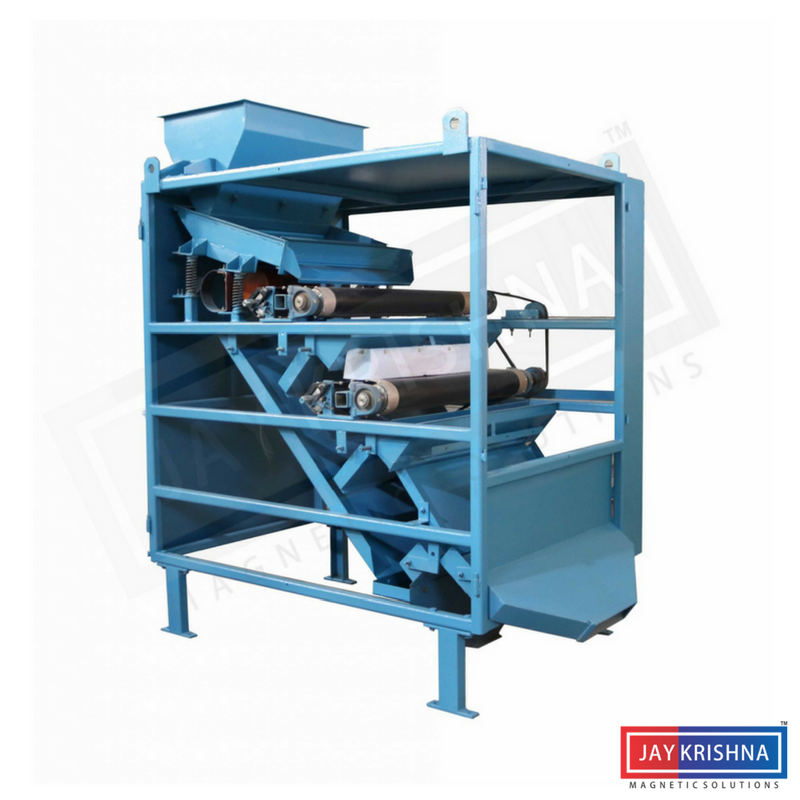 Here are the list of equipment which is used in Mineral Processing. 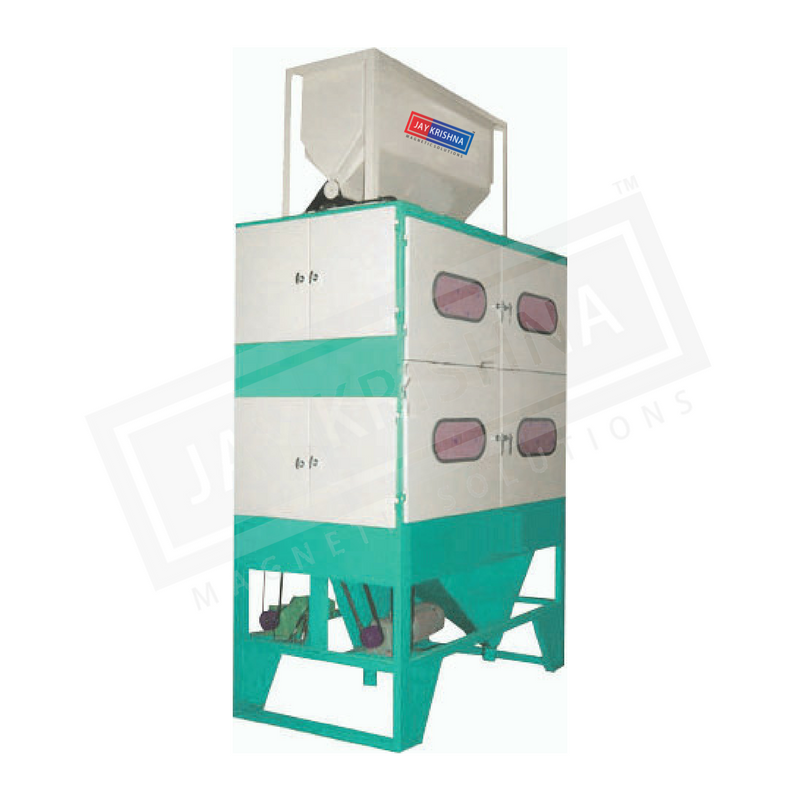 Call us at : + 91- 9824048706. 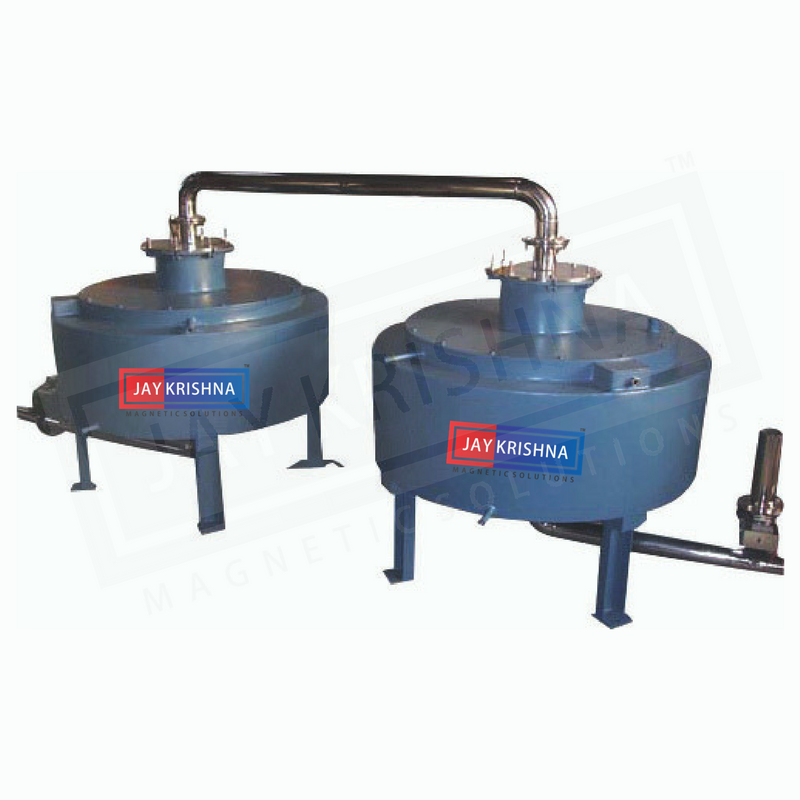 Jaykrishna Magnetics Pvt. 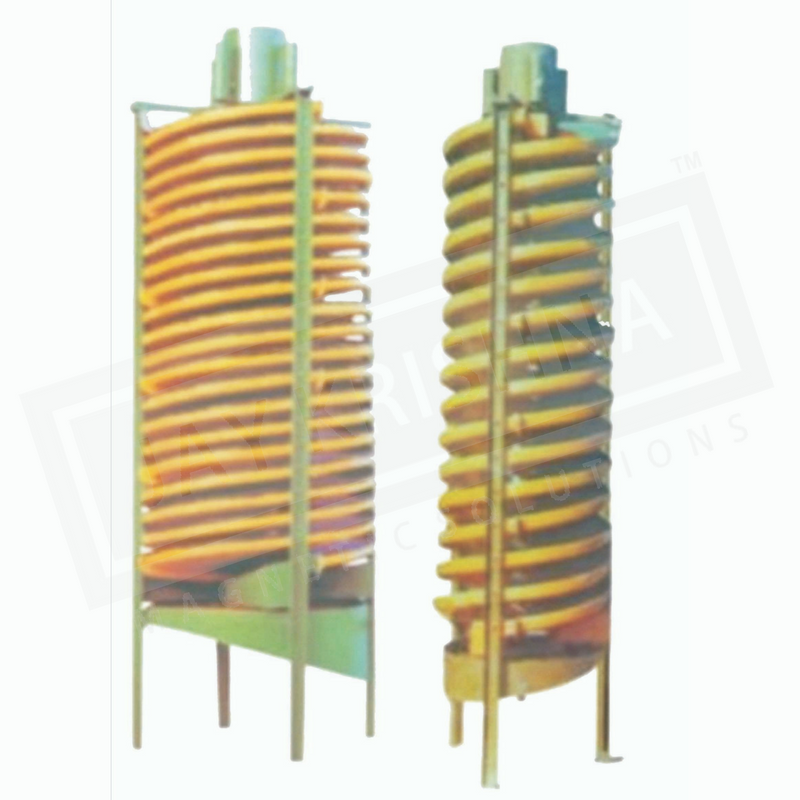 Ltd. is the leading manufacturer and exporter of Magnetic and Vibratory Equipments in India. We are established since 1978. The unique and premium structural design imparts quality and elegance to our products. Our focus is on continuously improving our process, service and products to exceed the benchmarks set by our competitors and offer better products to you. © 2019 All Rights Reserved by Jaykrishna Magnetics Pvt. Ltd. Designed & Maintained by Wolfable.